Innis & Gunn is a craft beer brand founded in Edinburgh in 2003. The business offers a variety of different styles of beer (including ale, lager and IPA). 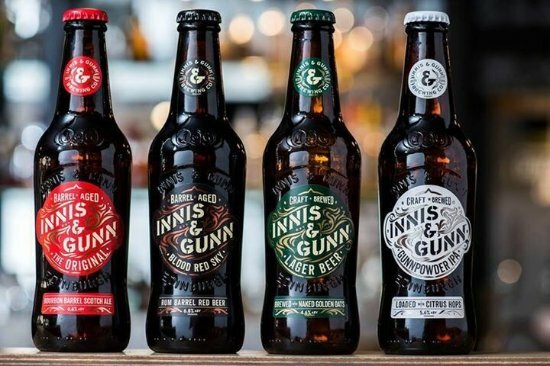 In 2017, Innis & Gunn reported a revenue of £14.3m and a pre-tax profit of £0.3m. Pragma was commissioned by L Catterton to undertake a programme of commercial due diligence of the Innis & Gunn business. Based on our work, L Catterton made a £15m investment in the business in September 2017. The transaction valued the business at around £55m and the deal facilitated the company’s growth plans in the UK and internationally, including the roll out of its ‘Beer Kitchen’ gastropub /microbrewery F&B concept.